A red dress is both dressy and flashy. Whether it's an adult-like dress that feels comfortable and slick or a cute, fluffy dress full of volume and frills, all red dresses are wonderful and vibrant to our eyes. Red gives charm to the complexion of a girl's pale skin. And because this color captures the hearts of men, don't you think it's a color you'd want to wear on a special day? 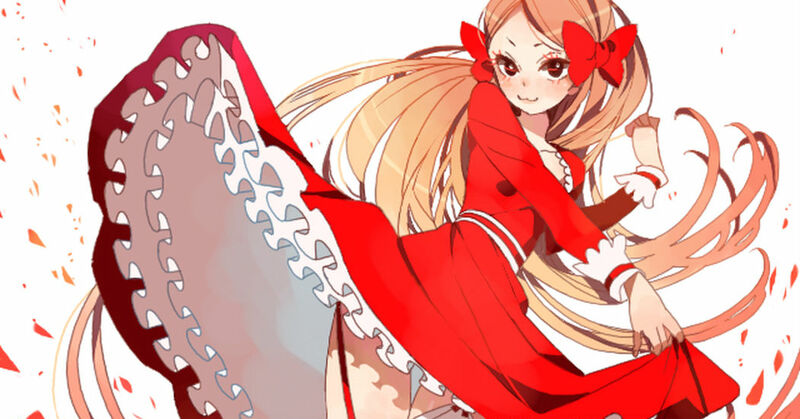 This time we have a series of "Red Dress" illustrations showing off the charm of the girls wearing them. Look how cute they are!